Translated with an Introduction by David Magarshack. [Second Impression]. 2 vols., 8vo., Second Impression thus, page edges tanning slightly; original printed wrappers, a remarkably bright, clean copy. 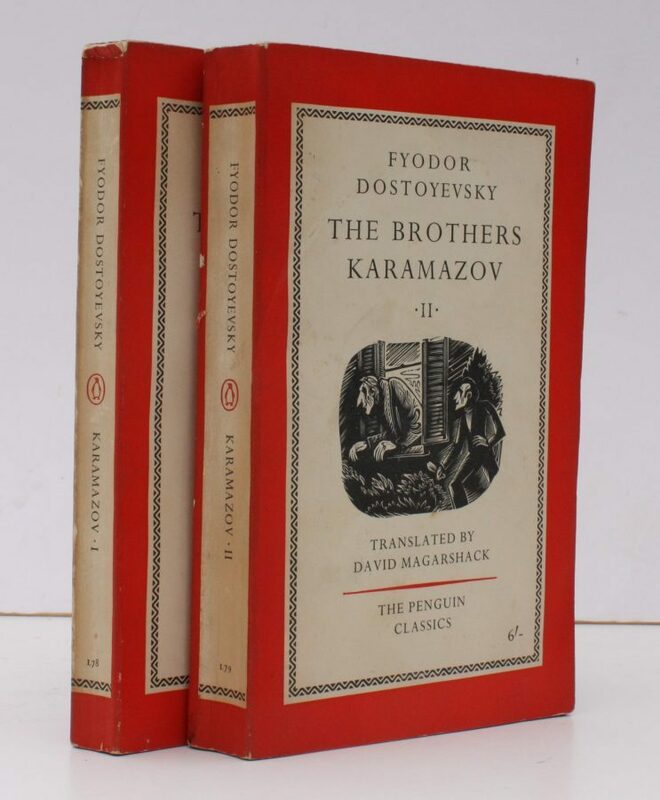 Penguin Classics, L78,79. First published in PC in 1958. The cover roundel is by Cecil Keeling. VERY SCARCE IN THIS CONDITION.